I’ve visited the Subic Daco beach and the Juag Fish Sanctuary back in 2011. It was cloudy then, and the waves were pretty big, so it wasn’t quite as pretty. We were awed, but the photos aren’t too impressive. It’s now the beginning of the summer season in the Philippines, and despite the threat of a typhoon coming this way, we were blessed with really good weather. Subic Daco really blew us away. Bulusan is not my hometown but my parent’s. I was born in Quezon City and save for the 3 years I lived in Makati, I’ve lived here all my life. 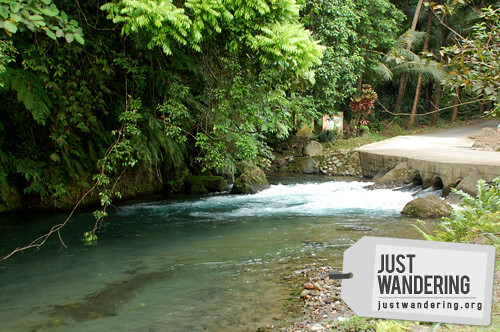 My first trips were to Bulusan. 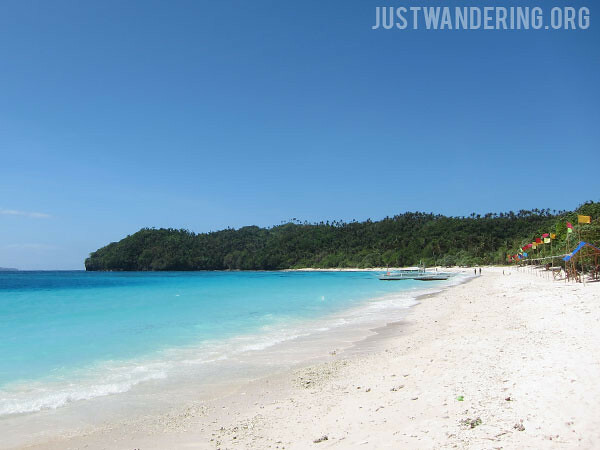 When I was young, the family will make the epic 14-hour journey to this small town in Sorsogon. It would usually be during the Holy Week — we leave Wednesday evening, rolling into Bulusan morning of Maudy Thursday, eager to swim and explore, but getting told off that we can’t because it’s Lent. The first two days of the trip involved hearing mass at the Parish of St. James the Greater and getting our freedom to head to the beach and swim in the river on Saturday. On Easter Sunday, we pack up our things and head back to Manila in the afternoon.